Our gorgeous, luxury sterling silver "Designer Inspired" heart & the popular .925 sterling silver, 10mm x 7mm oval link chain like you-know-whos!" 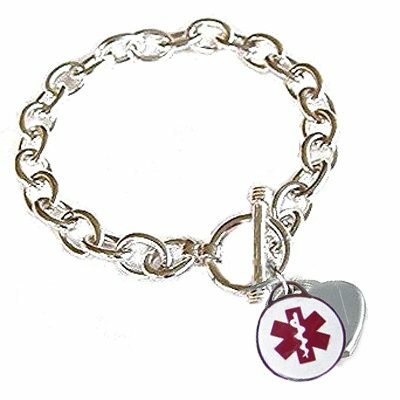 Bracelet comes with our very own Etched with shiny border Elite stainless steel round medical charm with traditional clear engraving. Price above includes bracelet plus one round stainless etched charm and sterling silver designer heart charm. THIS IS ALL THE RAGE! 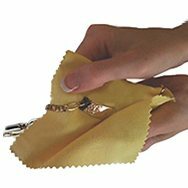 .View images above, then make your selections below.